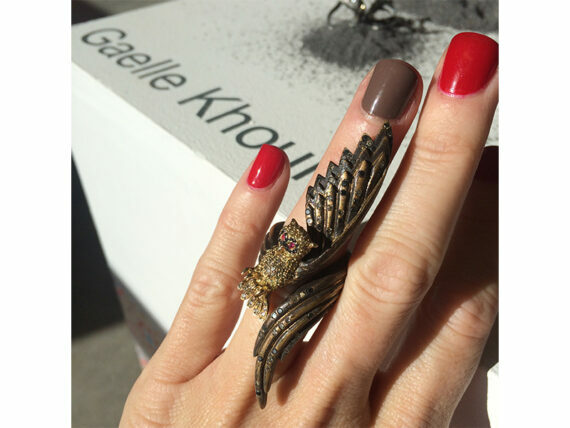 Jewelry designer Gaelle Khouri launched her first collection of 26 pieces this fall. 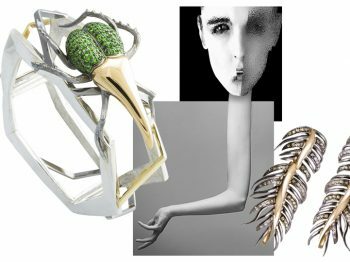 A casual collection with a strong identity, edgy and almost crossing a gothic style, the Lebanese uprising designer presents statement pieces inspired by abstract mixing gold with bronze, silver, pearl and precious stones. 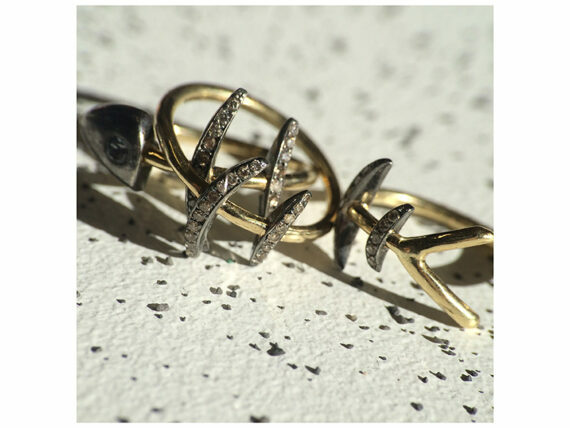 Lebannese, Gaelle Khouri used to be in Finance before she decided to launch her first fine jewelry collection this fall. It is with a strong identity not to say the least that the 29 years old brunette who now lives between London and Beirut developed her self-funded brand. Playing a lot with asymetrical pieces, Gaelle Khouri mixes colorful and delicate stones in her « Couture » collection keeping the dark side of style alive. When it comes to statement pieces, there are very abstract. She explains it by the fact that since she did not have a design background, her creativity may have expanded. She would first imagine a piece then would figure out if the piece is realizable and do-able with the details she thought of. But how di dit all started ? Back to her roots, Gaelle Khouri explains that there is a very conservative definition of success in Lebannon where it starts by achieving a good education as a woman, attending high school and good university. It is only after she graduated and completed her education she could achieve herself as a woman. 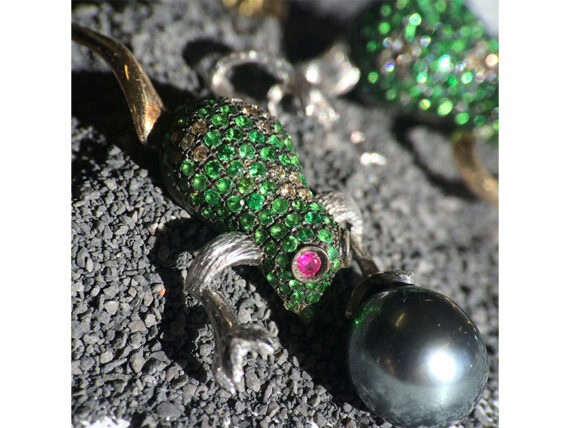 She met with a famous painter, a family friend, who taught her jewelry design. When she had over 100 designs completed, he pushed her into creating some of them not knowing where it would lead. 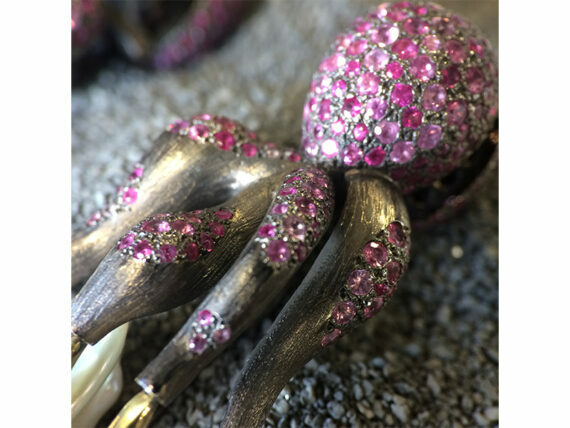 After working on some pieces for two years, Gaelle Khouri decided to identify her style and brand and launched GAELLE KHOURI JEWELLERY with a first casual collection of 26 pieces. Her collection ranges from $500 to $7’000 with an average price of $3’000. 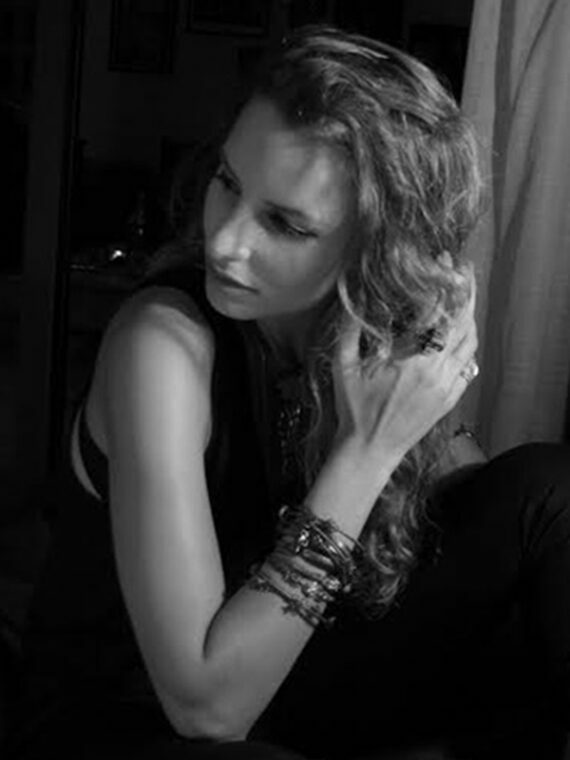 All of her production is in Beirut although her brand is London-based… Harvey Nichols is her first stockist in the U.K.